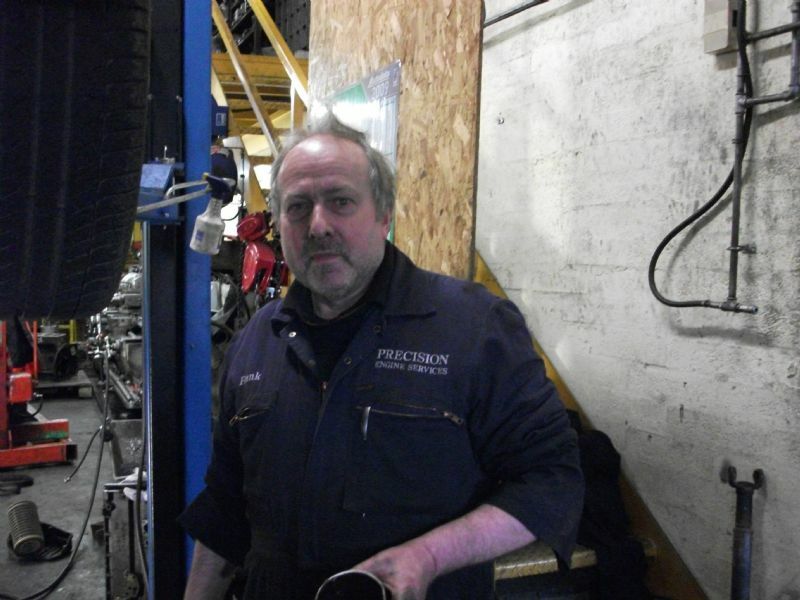 Precision Engine Services is owned and managed by Andrew and Nicola Morrison. Andrew: Andrew spent his childhood at Precision learning from the expert (his father)! 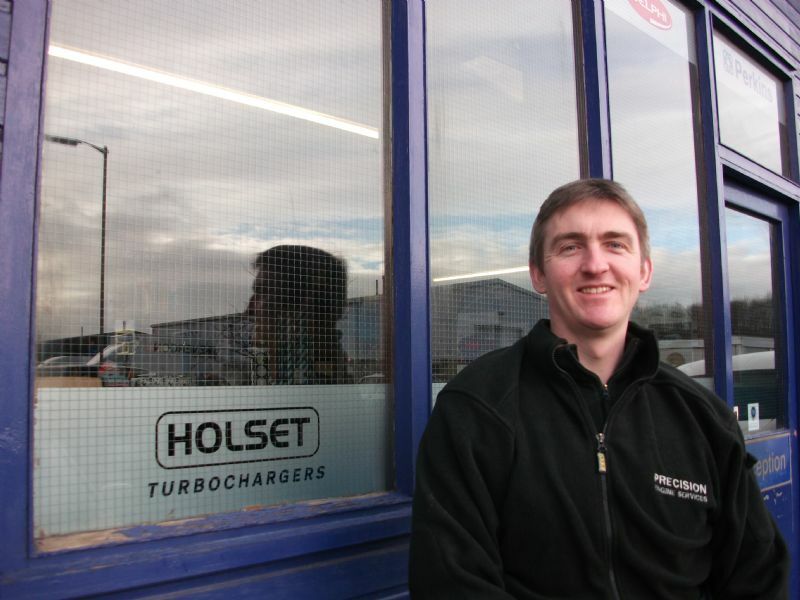 Whilst maintaining an interest in all things automotive and rallying, Andrew took up a Shell mechanical apprenticeship and worked for 16 years as a senior engineer in the offshore oil industry; before taking over the family business back in 2009. Frank: Frank is a well-served mechanic with over 30 years in the automotive industry. He is a well-recognised Saab specialist. 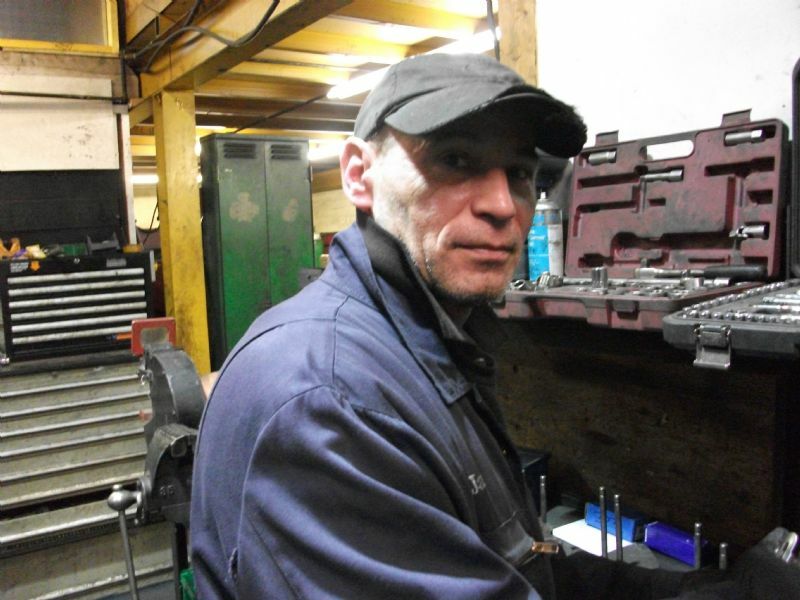 Jan: Jan worked for 30 years as a machining specialist in the boat yards in Poland. 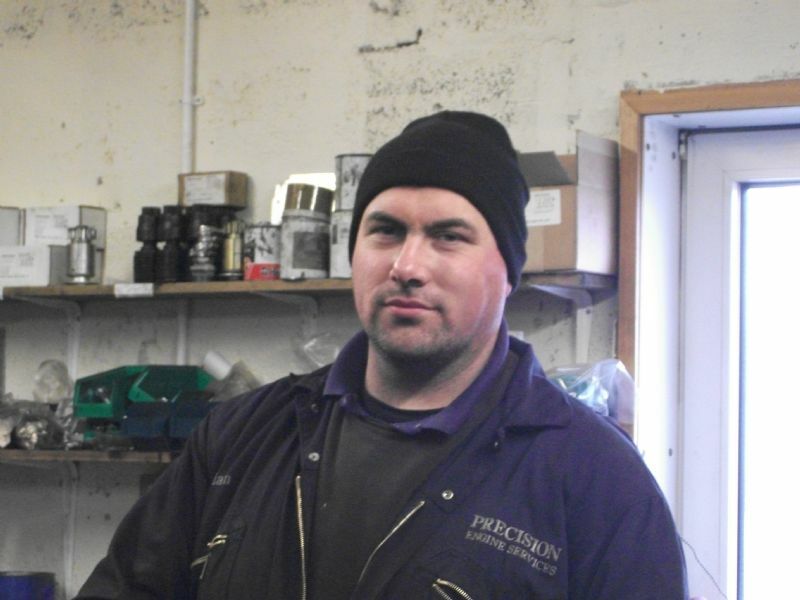 Jan has been with Precision for over 10 years and has brought a wealth of machining knowledge and skill to the company. Brian: Brian has worked for 20 years, largely in the commercial industry, bringing well-regarded expertise in commercial engineering. Hazel and Nicola: The office team who keep the boys on track! Focal point for all administrative enquiries.